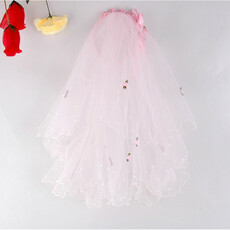 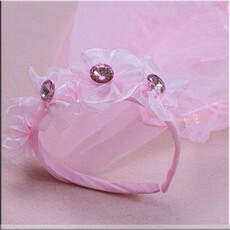 Make flower girl with a beautiful veils, gloves and tiaras from iDreamBuy. 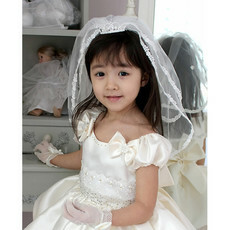 Shop our collection of communion accessories, communion veils, little girls gloves and tiaras. 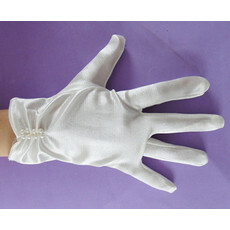 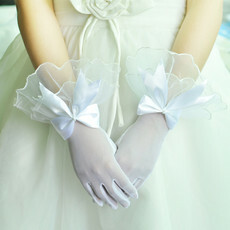 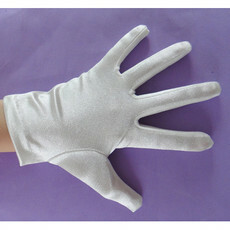 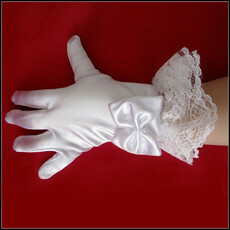 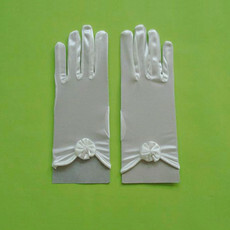 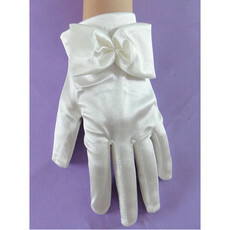 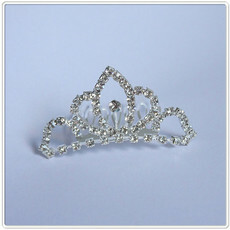 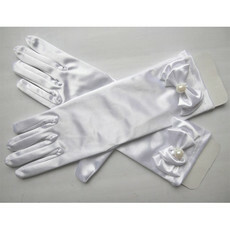 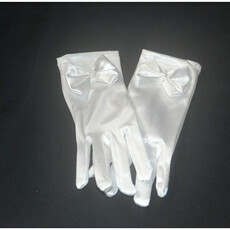 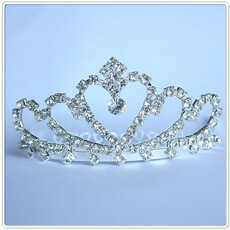 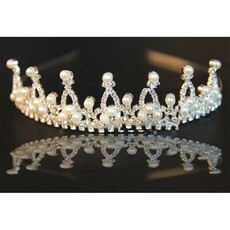 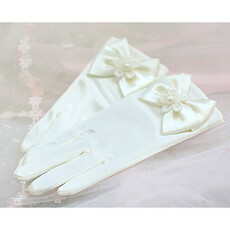 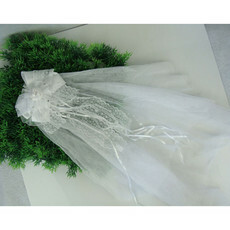 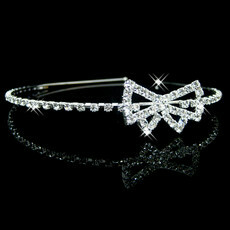 You will find 1st communion accessories as well as the affordable discount prices.